Winslow's burning passion was not just to speak of God, but to know and share Jesus in a warm and intimate way. After reading a page of Winslow, your day will not be the same. His passion is contagious and his fervor will warm your soul and inflame your heart as you are drawn closer to Jesus Christ. 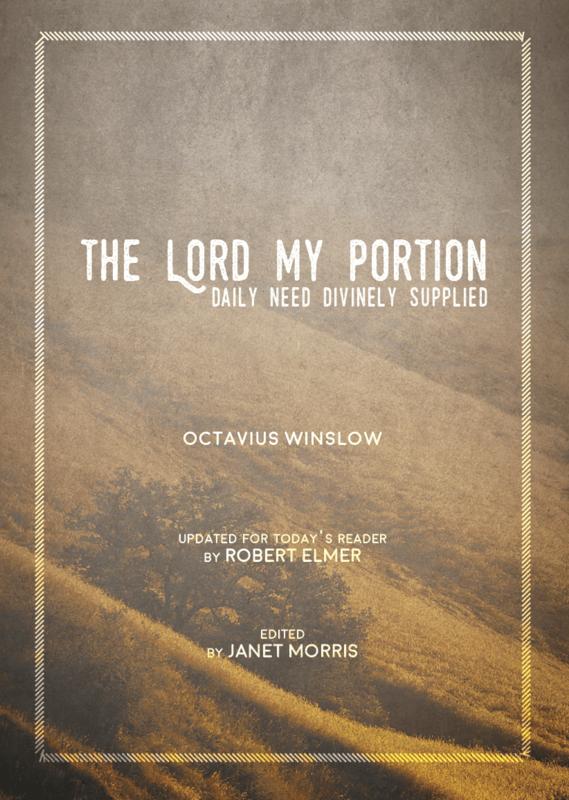 Octavius Winslow was a contemporary of the great pastor and preacher Charles Spurgeon, who held him in high esteem and was always asking Winslow to “fill-in” when he was away from the pulpit. Winslow’s burning passion was not just to speak of God, but to know and share Jesus in a warm and intimate way. After reading a page of Winslow, your day will not be the same. His passion is contagious and his fervor will warm your soul and inflame your heart as you are drawn closer to Jesus Christ. 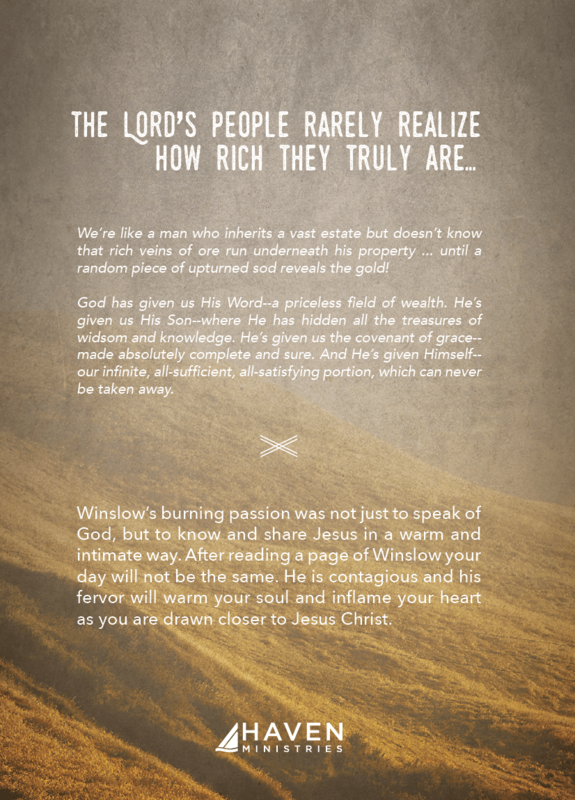 The Lord’s people rarely realize how rich they truly are. We’re like a man who inherits a vast estate but doesn’t know that rich veins of ore run underneath his property…until a random piece of upturned sod reveals the gold! God has given us his Word—a priceless field of wealth. He’s given us his Son—where he has hidden all the treasures of wisdom and knowledge. He’s given us the covenant of grace—made absolutely complete and sure. 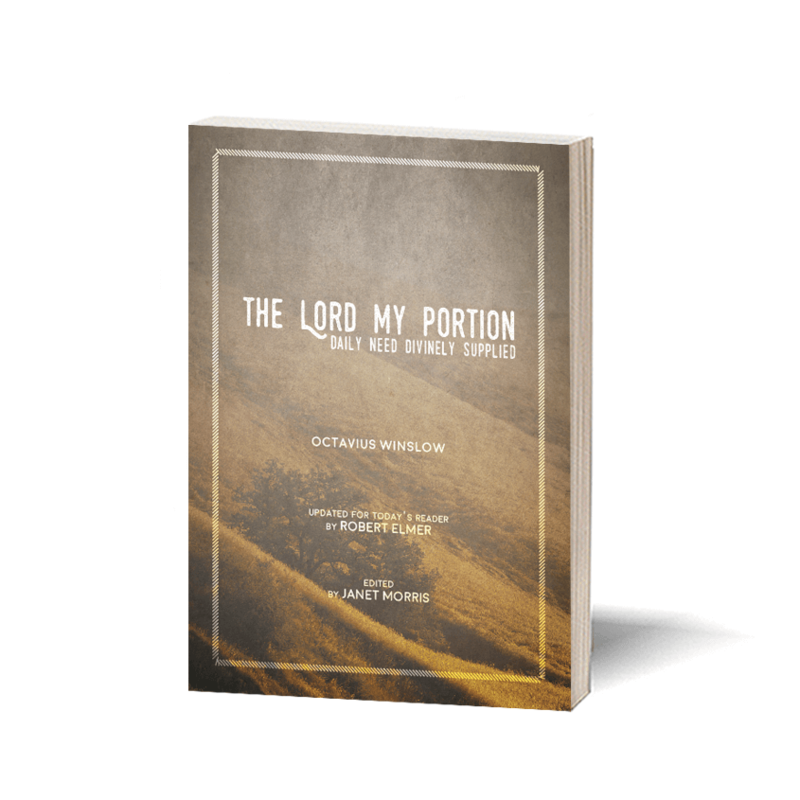 And he’s given us himself—our infinite, all-sufficient, all-satisfying portion, which can never be taken away.